Call and send messages, photos, and videos to your friends. Easily communicate with your friends via WhatsApp and forget about paying for SMS. 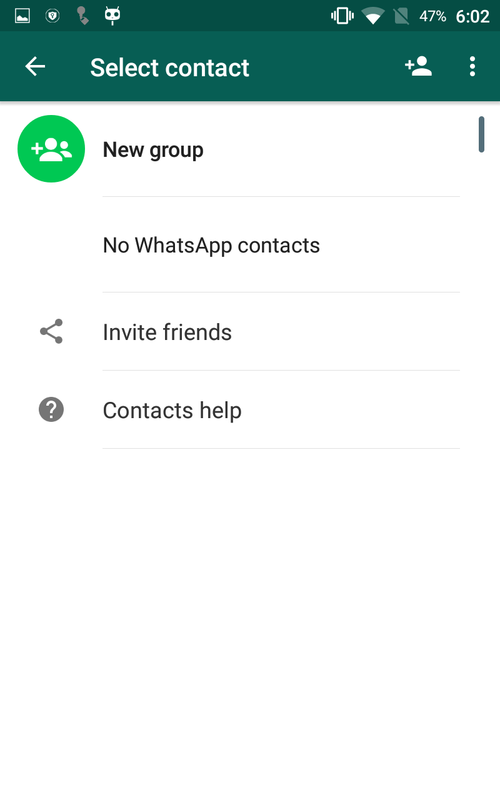 Create group chats, send files, share your location, and exchange contacts. Join millions of users and stop spending money on speaking to your friends and relatives. 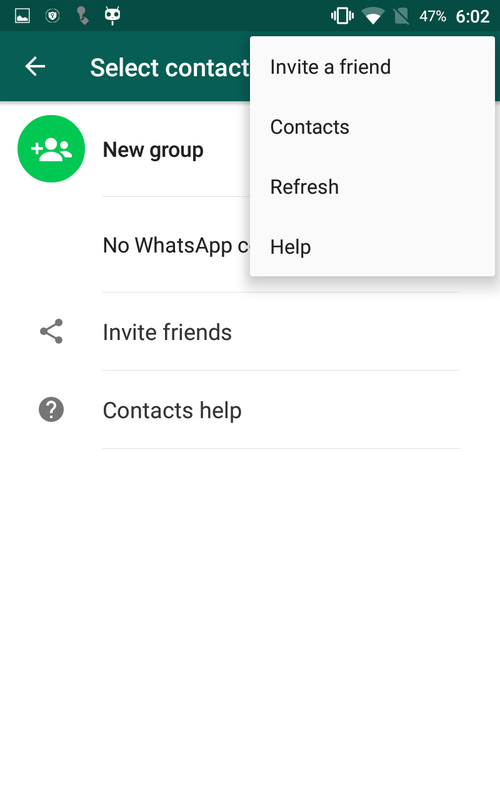 Connect to multiple Whatsapp accounts simultaneously on the same device. 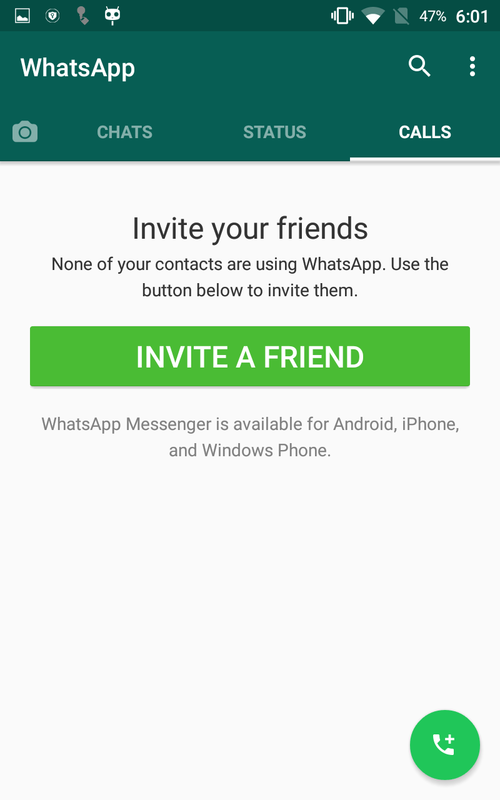 Send messages as text SMS or multimedia MMS to friends and family. 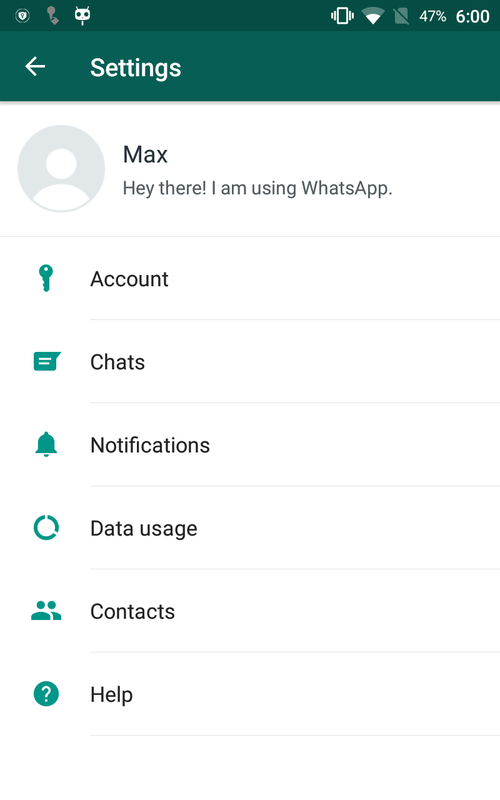 Send blank (empty) messages on Whatsapp. 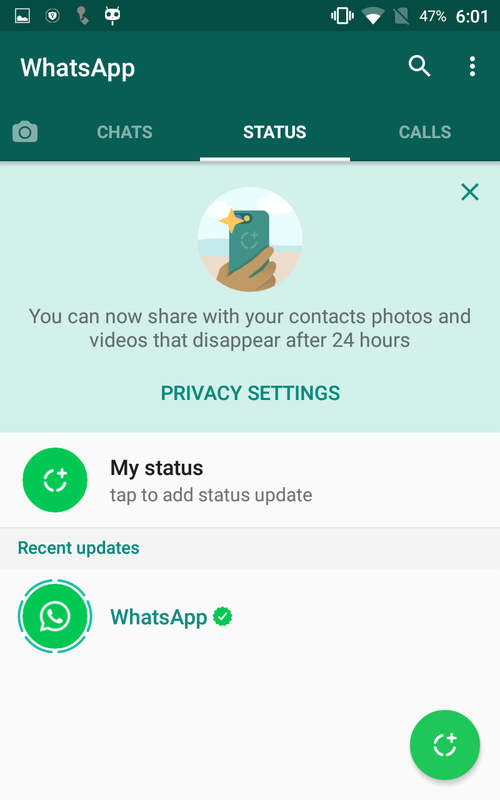 Keep track of when your friends from WhatsApp are online.